How Long Does Pallet Racking Last Before Needing Replaced? 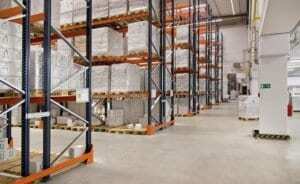 > How Long Does Pallet Racking Last Before Needing Replaced? The good news is that pallet racking can last years and years… as long as it is well maintained. All our products are of the highest quality and we will construct a bespoke setup entirely for your particular needs. We are confident that our pallet racks will last for as long as you need them to, if you take the appropriate care and attention. Inspections should be carried out at least once a year, preferably by a qualified, SEMA trained expert. More frequent inspections should be carried out by in house technicians. Pallet racking life can be easily and economically extended with the use of protective guards (also known as rack guards). These will minimise any damage, large or small, which could shorten the pallet racking lifespan. Finally, it should be noted that industrial standards change every few years and you should make sure that your pallet racking is compliant with any new rules and regulations. 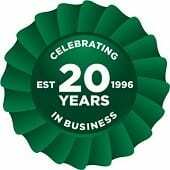 We have numerous qualifications and our experts will make sure you are fully compliant with the law.